When it comes to shallow-water performance, nothing beats an Evinrude E-TEC Jet Series outboard engine. 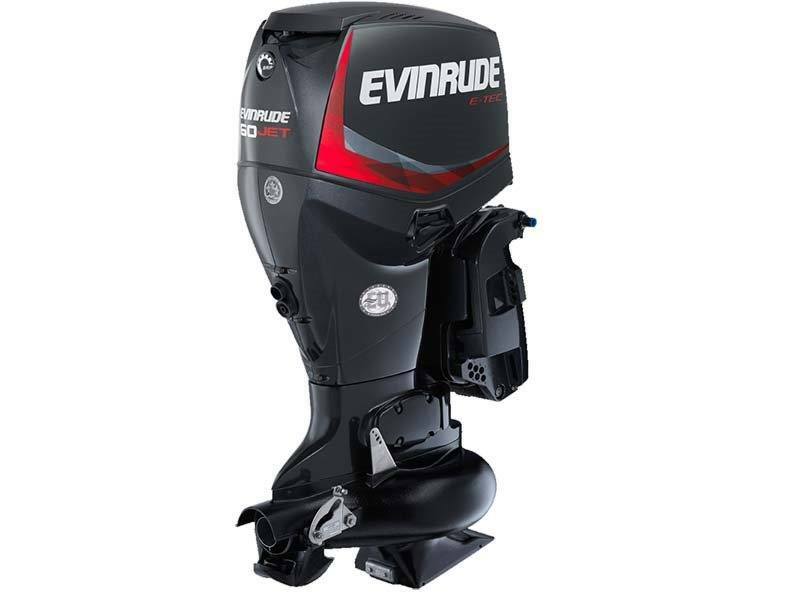 With the superior torque of the direct injection E-TEC technology, you’ll experience more control in heavy currents. You’ll also shoot out of the hole and quickly get on plane, ensuring you can fish in the skinniest water you can find.